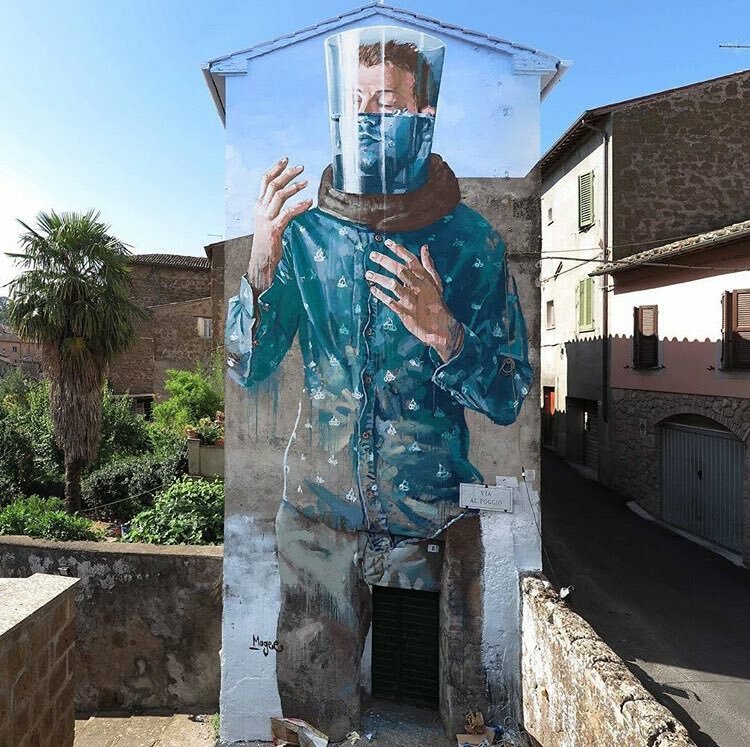 Acquapendente, Italy: new piece by Australian artist Fintan Magee. 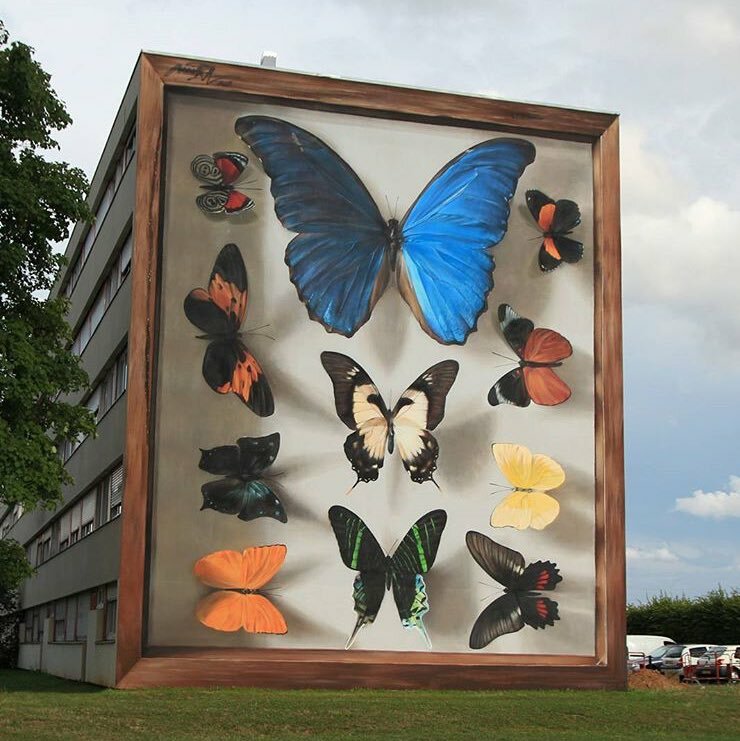 Thionville, France: new piece by French artist Mantra. 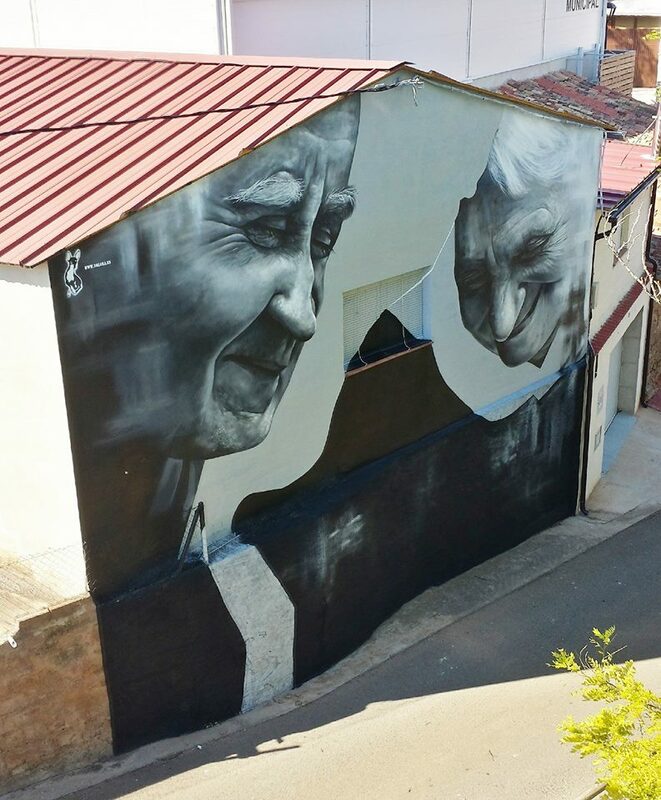 Zaragoza, Spain: new piece by spanish street artist Xolaka.